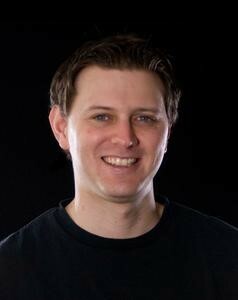 Taylor Guterson is a film director who writes his own scripts. 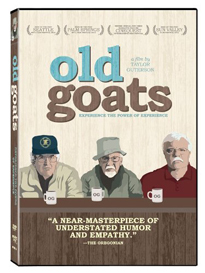 His break-through came with his 2011 film Old Goats, a sweet and funny story about three old men that is loosely based on the actual lives of the film's Bainbridge Island actors. Old Goats won 'Best of the Fest' awards at SIFF, the Palm Springs Festival, and the Sun Valley Festival. Guterson's latest film Burkholder (2014) brings back the old cast and takes another look at the lives of silver-haired men and their live-life-to-the-fullest adventures.